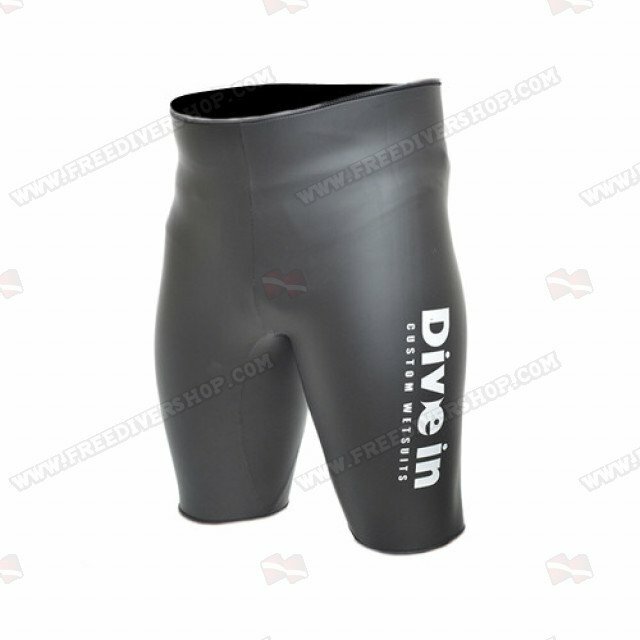 High quality black smoothskin Bermuda shorts from Divein. Made from 3 / 5mm neoprene with open-cell / Nylon interior and black smoothskin exterior. 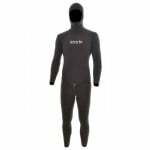 The Bermuda shorts can be worn under or over your wetsuit in cold environments or as a light wetsuit bottom in warmer waters. High quality black smoothskin Bermuda shorts from Divein. 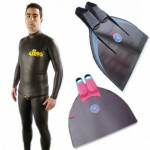 Made from 3 / 5mm neoprene with open-cell / Nylon interior and black smoothskin exterior. Nice and smooth. Perfect fit. Purchased these to use for swimming at the beach and our pool. Sizing was correct and they fit nice and snug. Shorts are very well made. Easy to use and get in and out from!